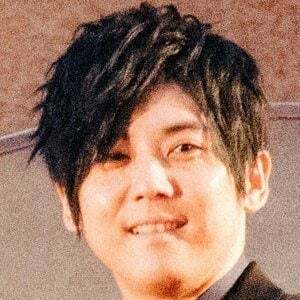 Most famous for his voice roles in the manga series Magi: The Labyrinth of Magic and Attack on Titan, Kaji also voiced a character in the Final Fantasy XIII video game. He formerly performed with a Japanese pop music group called G.Addict. He made his voice acting debut in a 2006 episode of the anime series Ouran High School Host Club. Between 2009 and 2014, he won three Seiyu Awards. He was born and raised in Tokyo, Japan. He and Yuri Lowenthal both voiced characters in the Final Fantasy video games.